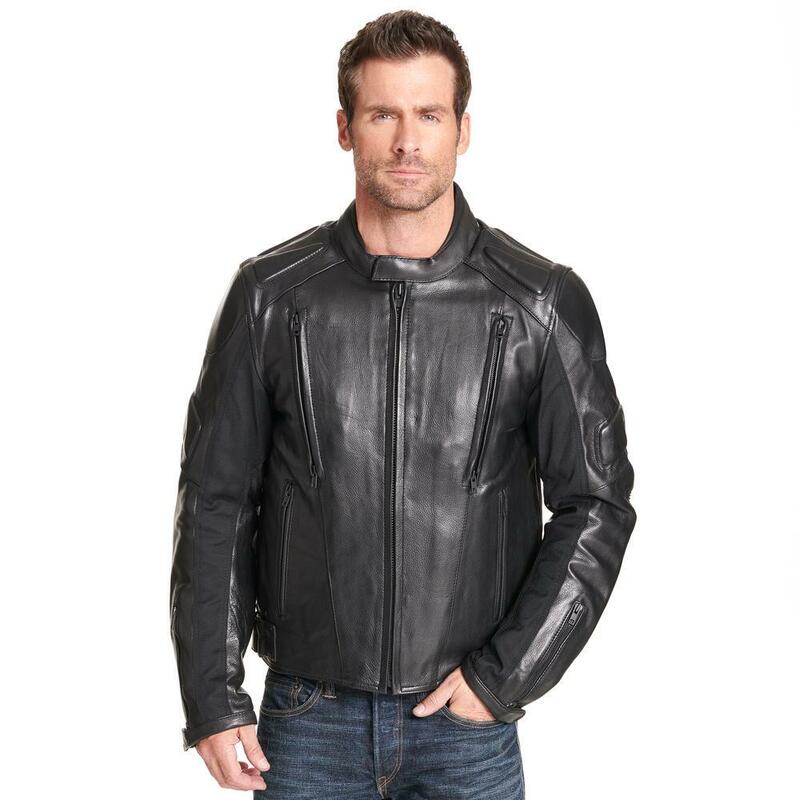 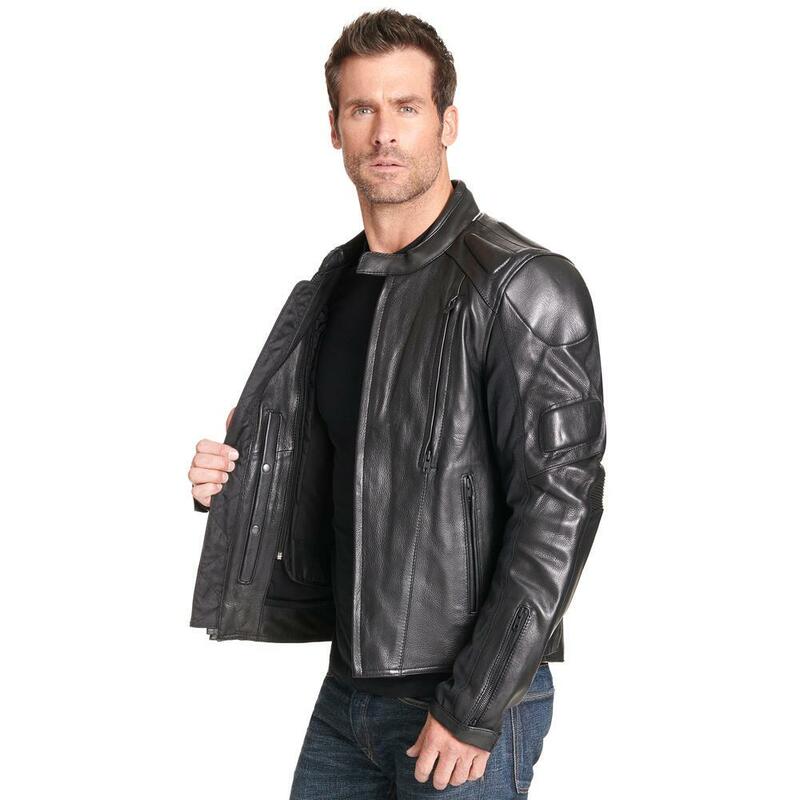 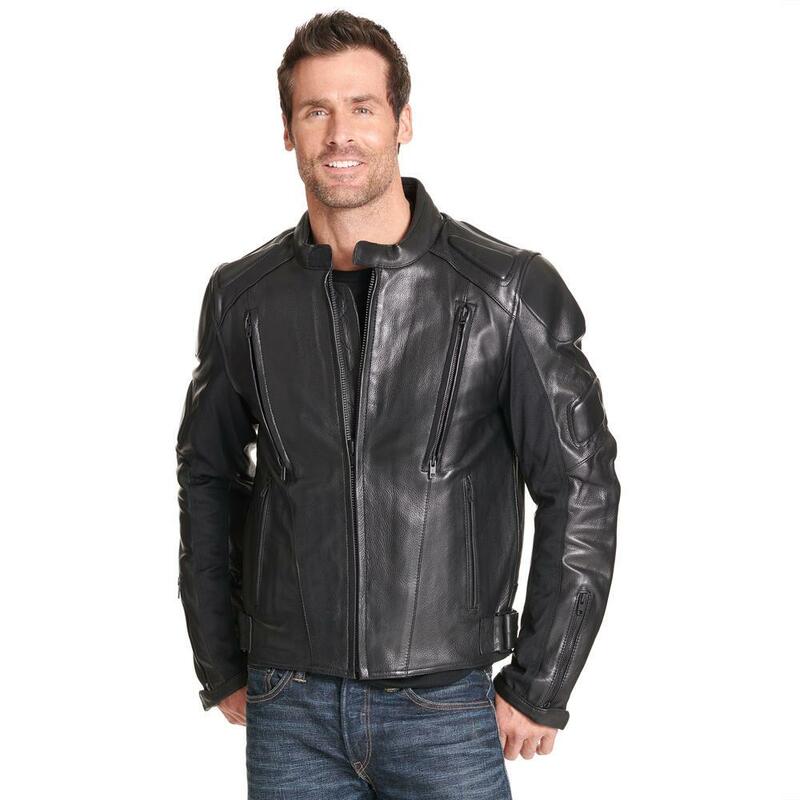 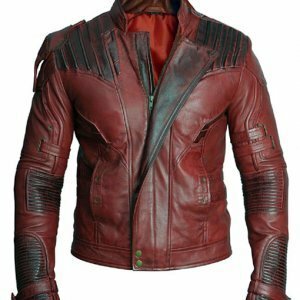 Turn the heads everywhere you go with the stunning leather performance padded leather motorcycle jacket the outer layer of the jacket is made of genuine leather while the inner layer is made of polyester making it the ideal combination of tough outside and soft inside. 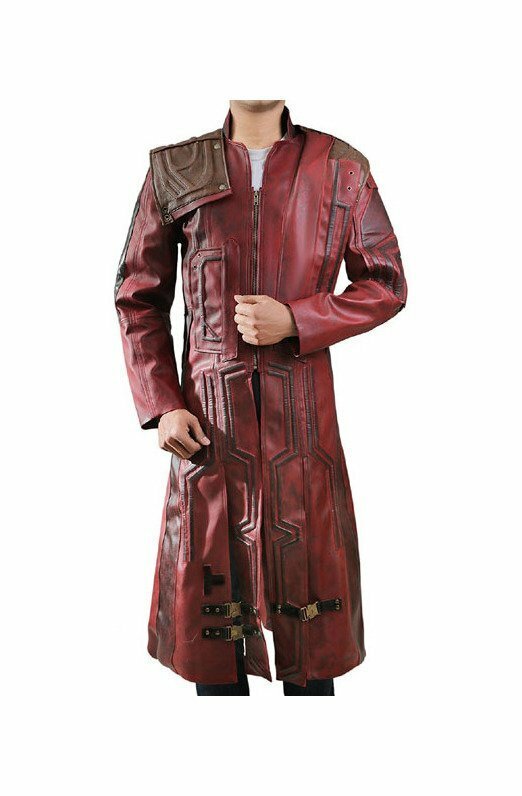 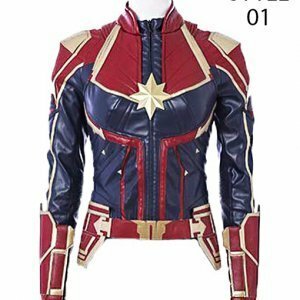 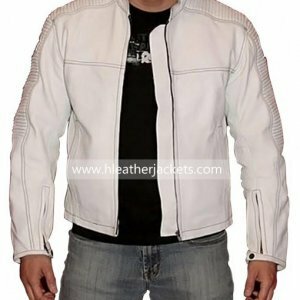 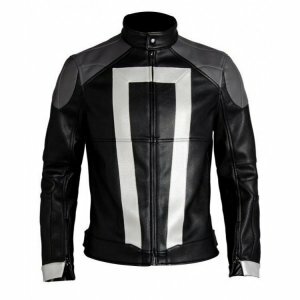 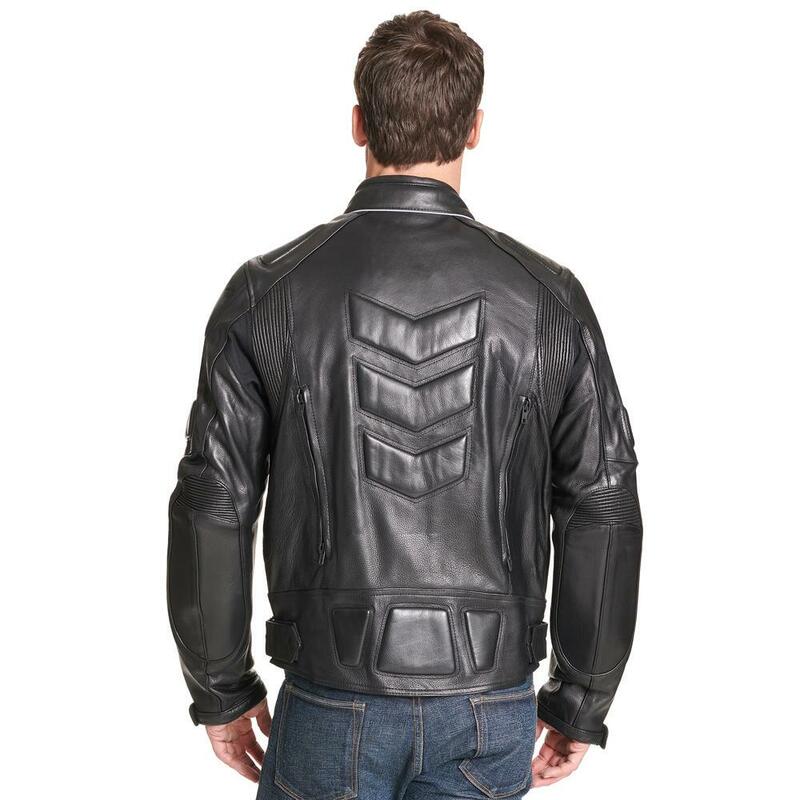 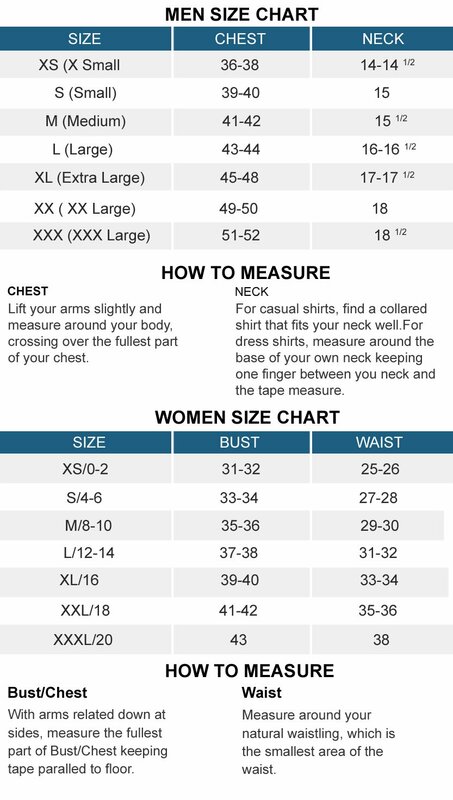 The jacket is ideally designed with all the features making it appear more stylish; the snap tab collar of the jacket let you move your neck easily the sleeves of the Padded Leather Motorcycle Jacket have dual zip cuffs with vents and mesh gusset and hook and loop tabs thus making it as much stylish as possible. 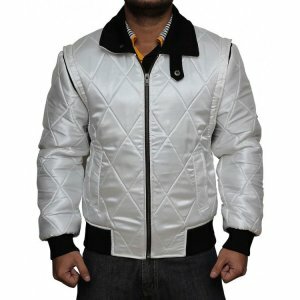 Soft padding is given on the areas like arms and shoulders while to make it a comfortable wear the fabric is given underarm. 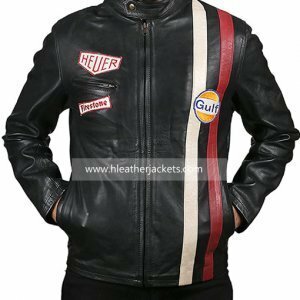 Zipper hand and chest pockets are stitched to the jacket. 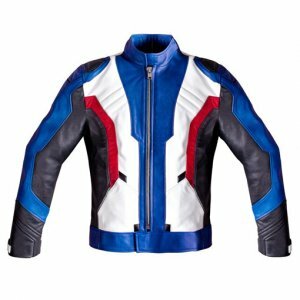 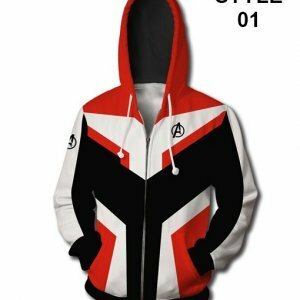 So hit roads hard where you go with the modish jacket that has chevron style padding on the back and on lower back with dual zip and vent on seams at the rear end.